US-based Nigerian recording artist and worship leader, Thobbie is set to host the next edition of “E-Worship with Thobbie“ coming up this April! 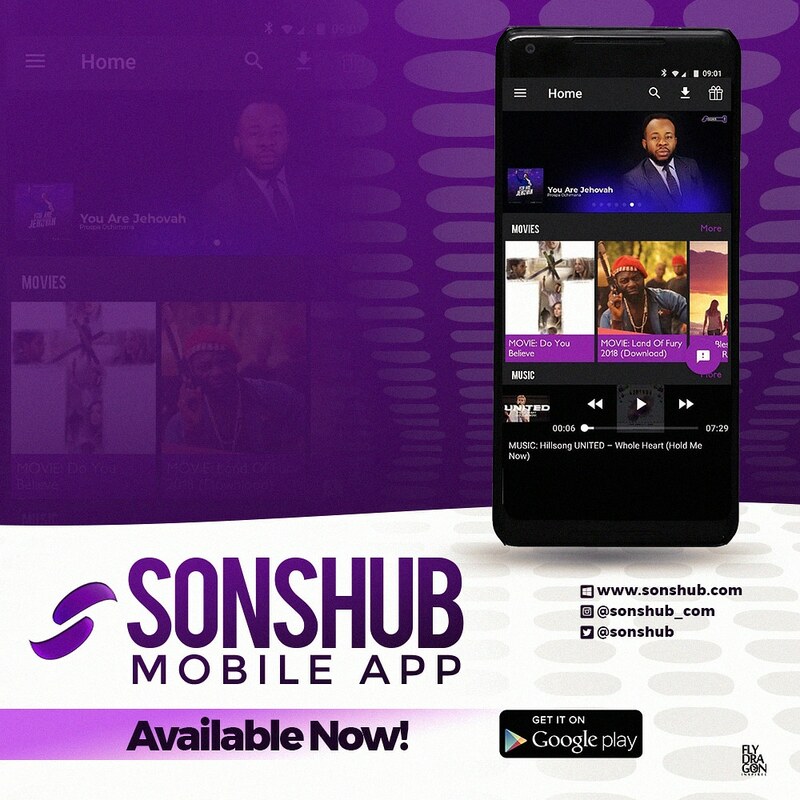 According to him, “E-Worship with Thobbie“ is an online worship experience inspired by the Holy Spirit to engage a global live audience in true worship beyond the four (4) walls of the church, as they experience the supernatural presence of the Most High, salvation and deliverance. The last edition which held March 18th, 2018, had so many positive reviews and comments from participants globally. This forthcoming edition of “E-worship with Thobbie” promises to be a live changing experience and will be streamed LIVE via his Instagram & Facebook page on Sunday, April 29th, 2018 | 4pm EST , 9pm (Nigerian time) GMT +1. To Join the live stream, simply follow Thobbie @thobbieolubiyi on Instagram or Like his Facebook Page – Thobbie Official. Thobbie is an award winning singer-songwriter, contemporary RnB fusionist, multi-Instrumentalist, voice coach, arranger and producer. His most recent project; Worship Diary (EP) boasts acclaimed singles “You Are”, “How Great You Are” and “Halleluyah”.